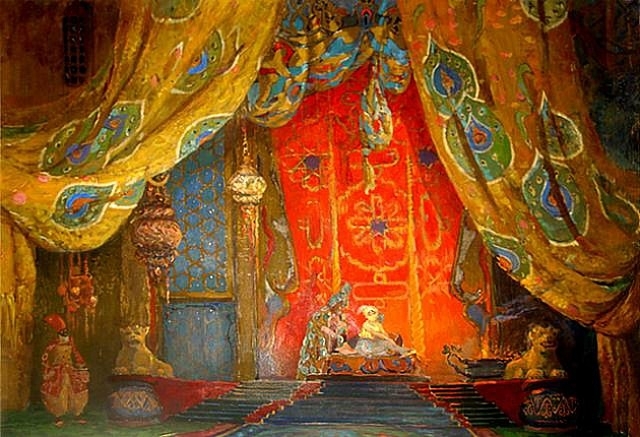 Set design for a ballet production of Rimsky-Korsakov’s Scheherazade, by Léon Bakst. Scheherazade is in the air. Rimsky-Korsakov’s brilliant orchestral showpiece has never been more popular anywhere than it seems to be in Boulder right now. The Boulder Philharmonic played it on their season-opening concert. 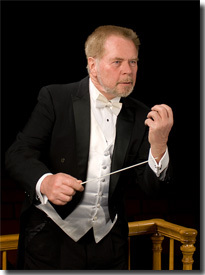 The CU Symphony has it in their plans for the season. It was performed at the Colorado Music Festival as recently as 2013. And Saturday the Longmont Symphony Orchestra and conductor Robert Olson—not in Boulder but an easy drive up the Diagonal—perform Scheherazade on a program titled “Romantic Russia” (7:30 p.m. Nov. 15 in Longmont’s Vance Brand Civic Auditorium). 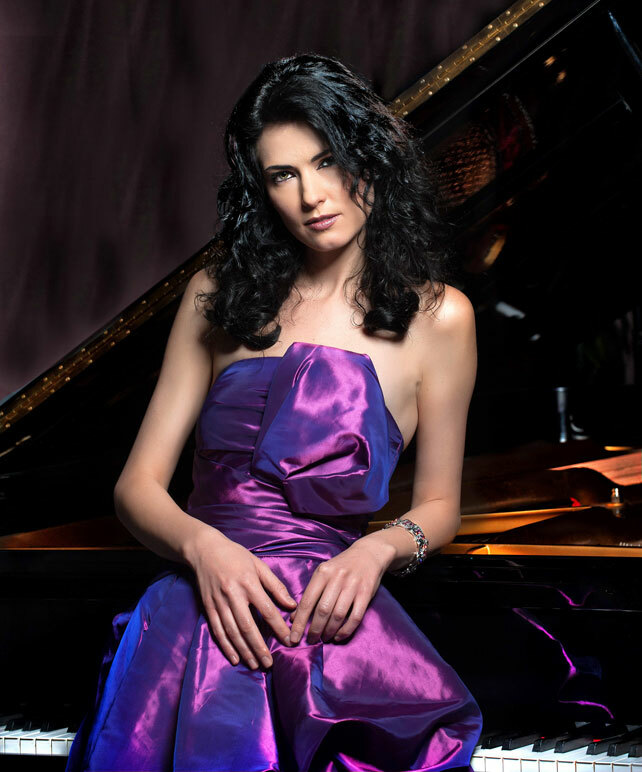 To complete the Romantic—and impressively virtuosic—program of Russian music, Colorado’s Katie Mahan will be the soloist with the orchestra for Rachmaninoff’s daunting Third Piano Concerto. Like most pieces, Scheherazade goes in and out of favor with orchestras for no apparent reason, but for Olson, it is always a great piece to program. “From where I’ve stood, Scheherazade is always a big winner,” he says. One reason Scheherazade has remained popular is that Rimsky-Korsakov wrote extravagantly colorful music to describe “The Sea and Sinbad’s Ship,” a “Festival at Baghdad” and the love of “The Young Prince and the Young Princess.” It ends with a storm at sea and a shipwreck, all portrayed in music of great brilliance and orchestral virtuosity. 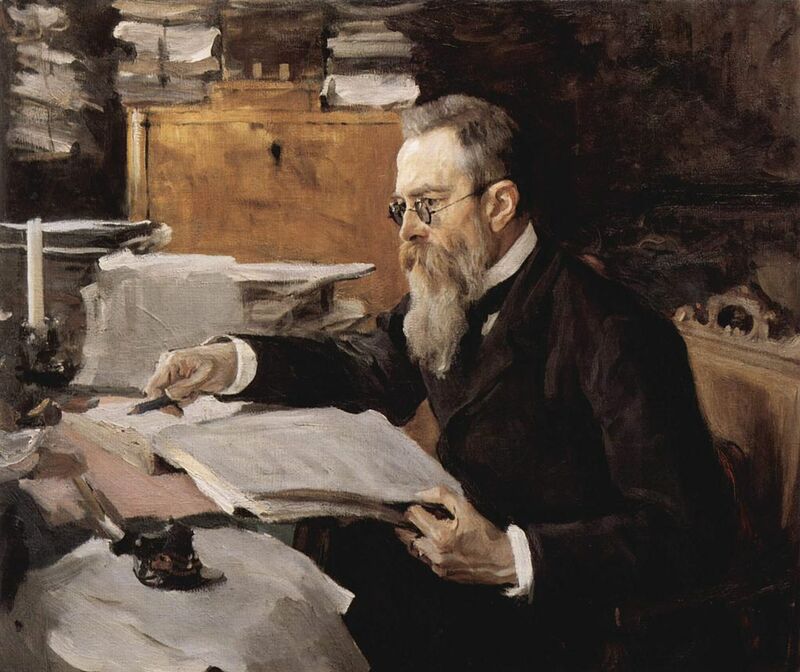 Composer Nikolai Rimsky-Korsakov. Portrait by Valentine Serov. The Longmont Symphony, which Olson says stands on the boundary between community orchestra and regional orchestra, is more eager to tackle the big favorites than some of the larger orchestras that may have played them dozens of times before. In the case of Scheherazade, most of the players know the music well, even if they don’t have many opportunities to perform it. Olson says that part of the fascination, and the challenge, of playing Scheherazade comes from the story that the music tells. The heroine, you may recall, has to entertain her cruel husband or she will be beheaded. To stay alive, she tells 1001 fantastic tales for 1001 nights. The extensive rubato that Rachmaninoff calls for—places where the soloist can slow down to extend phrases, or speed up to hurry ahead—pose a challenge to the conductor and players to keep together. Otherwise, Olson does not think the concerto is hard for the orchestra to play. “From a technical standpoint the concerto is not unusually difficult,” he says. The same cannot be said of the piano part, which is considered one of the great virtuoso challenges for any pianist. 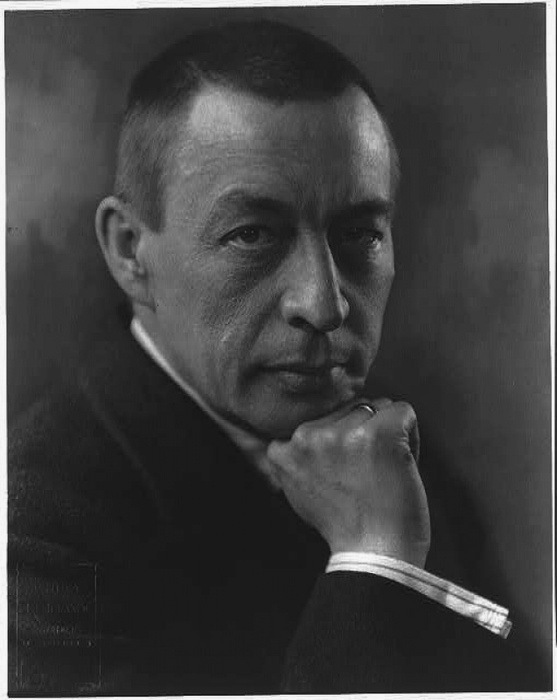 Rachmaninoff, a pianist of prodigious technical abilities, wrote the concerto in Russia in 1909 and premiered it himself later that year in New York. But for years, few other pianists were willing to tackle its technical demands. The dedicatee, Josef Hoffman, never played it in public. Only in the 1930s, when the fearless virtuoso Vladimir Horowitz took it up, did it become popular. The soloist in Longmont, Katie Mahan, is a Denver native who has appeared with orchestras and won acclaim around the world, in addition to many performances from Cheyenne to Colorado Springs along the I-25 corridor. In one of those performances a few years ago, she played the Rachmaninoff Third Concerto with the Timberline Symphony—now the Boulder Symphony—in Niwot. If you already know and love classical music, this program gives you the opportunity to hear some familiar and well loved music. If you don’t, so much the better: you can be wowed by these brilliant and popular showpieces for the first time. Just don’t expect to hear anything the same way twice.